Beautifully renovated home in Big Canoe! The home had major renovations done in 2016 and several more updates this year to items like light fixtures and loft space. The views are stunning from the large great room and the master that is on the main. And don&apos;t forget about all of the Big Canoe amenities! 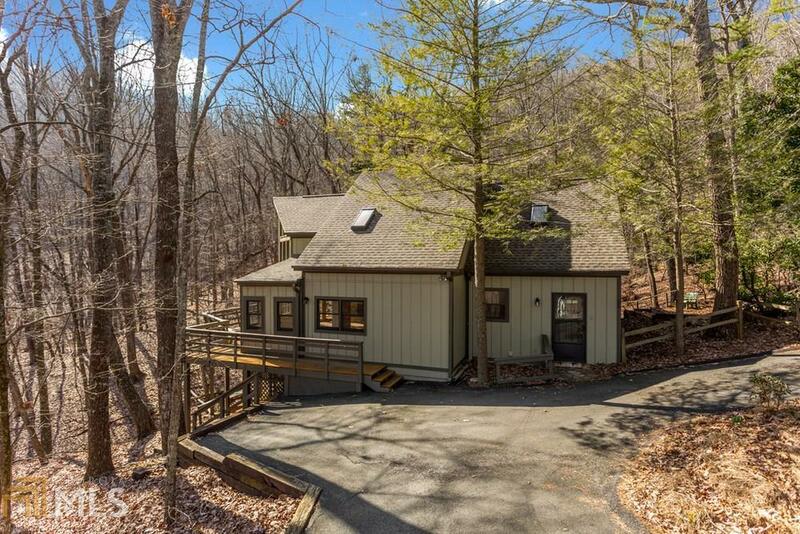 Take advantage of this opportunity to live in the mountains at a great value! Directions: From Steve Tate Road, Turn On To Wilderness Parkway And Check-In At The Big Canoe Gate. Stay On Wilderness Parkway For Approximately 3.5 Miles. Turn Right On Red Oak Point And The Home Will Be On The Right.